I know. I know. I was certain I would manage to crank out a bunch of those posts this week. But it’s been bit of a struggle and not the one I am willing to have right now. Again, there were a few tough spots and some glorious moments. The refreshing, awe-inspiring, washing-clean monsoons have started here in the desert. Heavy heat gives way to crackling electricity, gives way to quenching drenching. Aaah! Change and growth are everywhere. In the sky, in the plants, in the people. The taller pixie skips and asks important theological questions. And pushes boundaries with a sly smile. Can’t you just feel the volume of material available? Inspiring and overwhelming all at the same time. I think it must be a coping mechanism for me. And you get to reap the benefits. It’s win-win, right? How about some Little Bear? We just love that fuzzy guy. 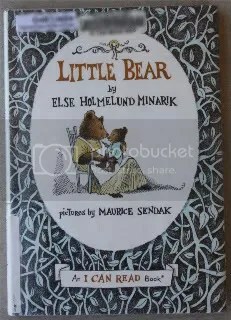 I have sweet summer memories of reading and re-reading Else Holmelund Minarik’s Little Bear stories at my grandparents’ house on the Chesapeake Bay. Windows and doors thrown open. Faintly hearing the lapping surf. Snuggled under a blue fake velvet blanket. 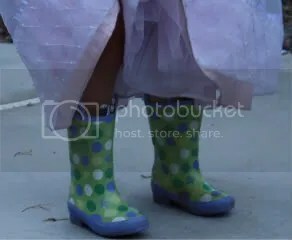 I read of Little Bear’s wardroble dilemmas solved by his clever mama. I read about his delicate birthday soup shared with animal friends. And (my personal favorite), I read about his trips to the moon where he was treated to a “spare” lunch by a mother bear whose own little bear had, (lo and behold!) taken a trip to earth. And now I get to delight in these books with girls of my own. 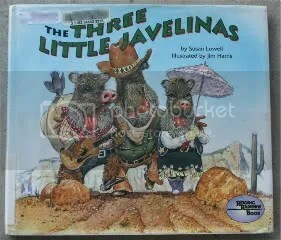 We love these books for their simple innocence and fanciful ideas. Maurice Sendak’s legendary illustrations help to tell the stories of a close little family and community. Like Frances‘, the parents are tender, wise, and imaginative in helping little bear explore and learn. Have you read any Little Bear or other books by Else Holmelund Minarik? Which would you like to read? Leave me a comment by Sunday, July 17th and you can win a Little Bear book or a $5 Amazon gift card. Take your pick! I’ve also got to mention that Nick Jr’s Little Bear cartoon is pretty true to the books with the same sweet lessons and enchantment. And then, I came back to reality. I still have a lot to figure out about my life in the blogosphere. And I definitely haven’t smoothed out any sort of regular routine for posting or doing giveaways. So, I’ll just do what I can, ok? 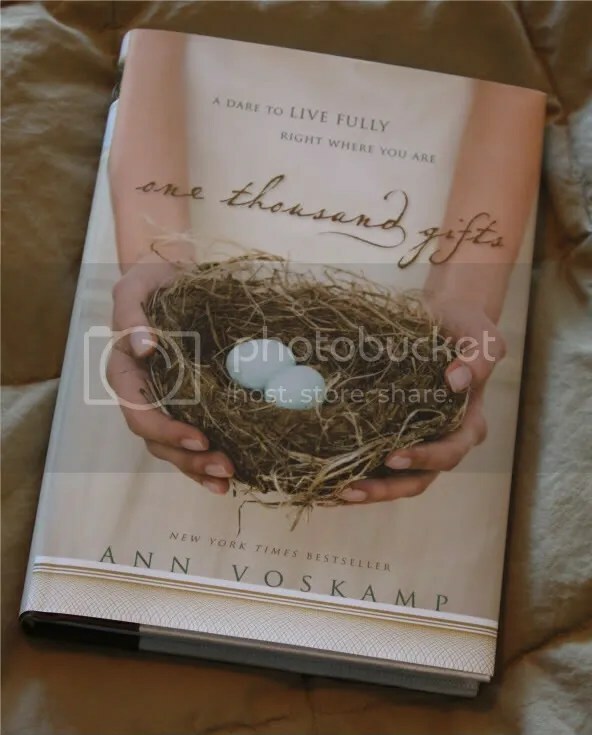 It makes me so happy to share our favorite books, and to get familiar with some of yours. Currently, we are having a bit of a fairy tale situation. More of a “quest” really, if you want to use some fitting literary terminology. 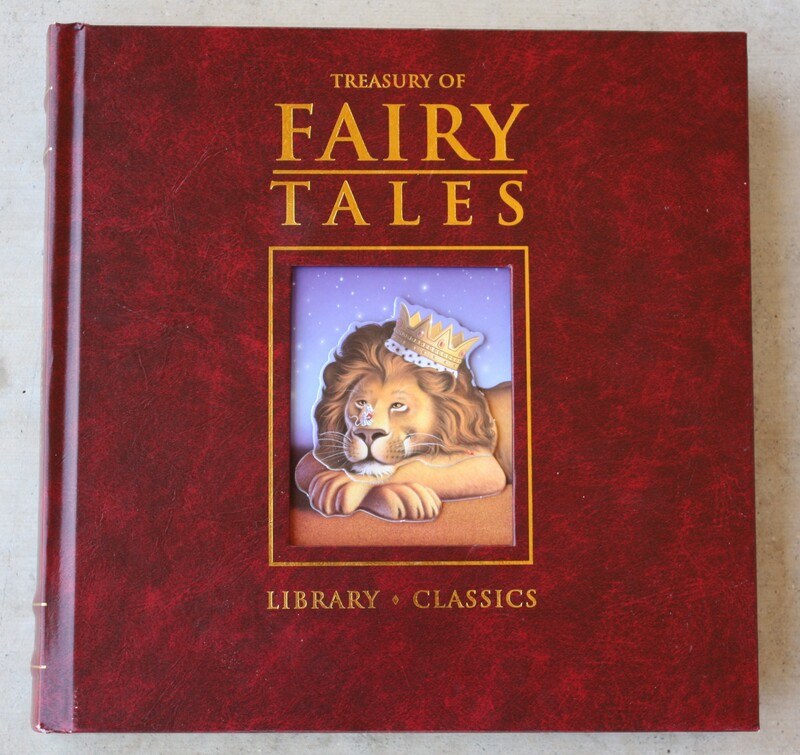 I am a mom in search of the perfect fairy tale compilation. I hope to find just the right book to satisfy both the boundless imagination of my three-year old and the protective heart of this contemporary mom. We started with a library book or two. Some of the more traditional tellings of Perrault or Grimm were full of way too much gore and cruelty to be appropriate for my young reader. Even the illustrations in this checkout (above right) were somewhat startling. Then, there was the Costco purchase at left. The leather-look binding complete with gold pages and satin ribbon proved to be thrilling for our budding bookworm. 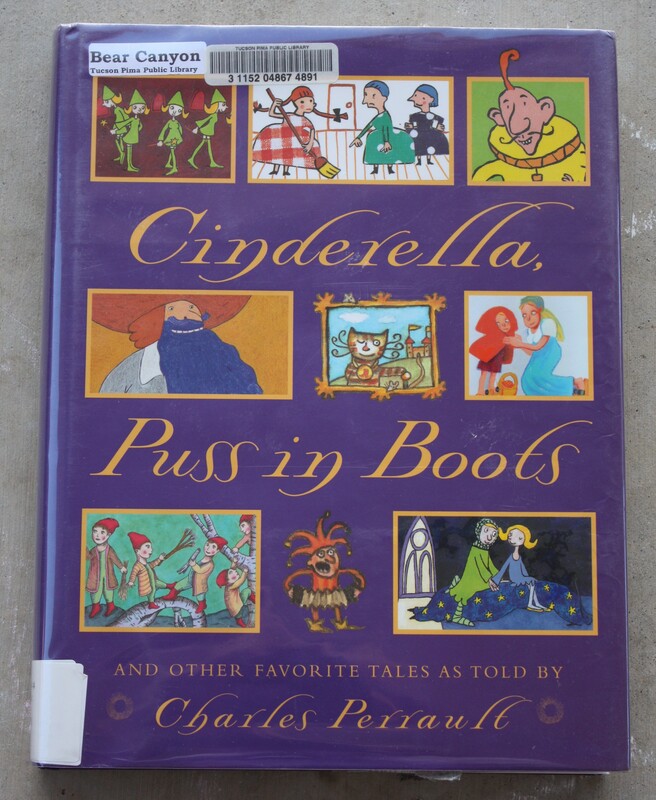 But the characters (particularly the princesses), were a bit flat and fragile for my taste, and the illustrations were thinly disguised Disney knock-offs. Then there was a second Costco purchase (you would think I’d learn, right?). 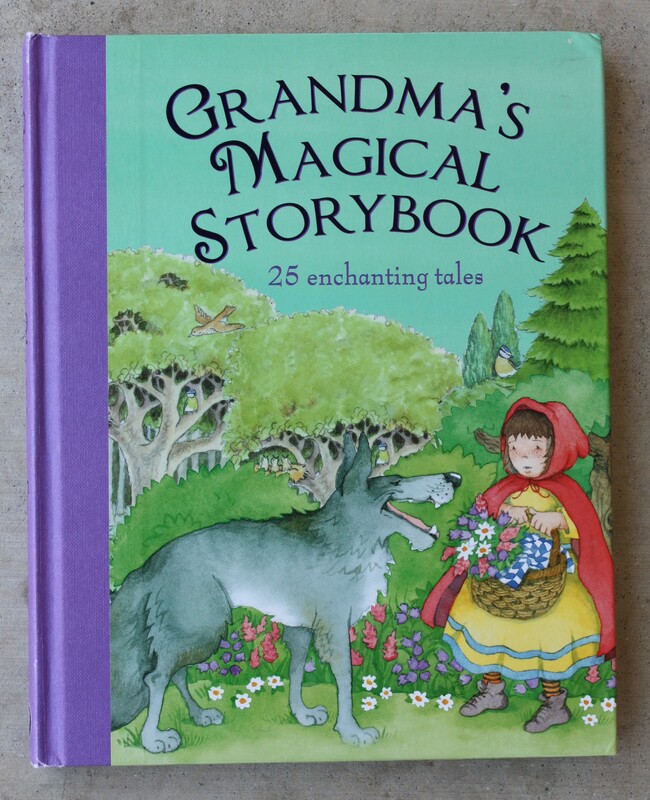 Actually, “Grandma’s Magical Storybook” is probably the best collection thus far. The illustrations are sweet and magical, and the stories include a mix of newer originals and some Hans Christian Anderson favorites. But we still haven’t found “the one” to cherish, share, and recommend. Allison at Barefoot Books recommended The Barefoot Book of Fairy Tales. We’ll probably give it a try. I really enjoy Nicoletta Ceccoli’s soft but vivid illustrations. 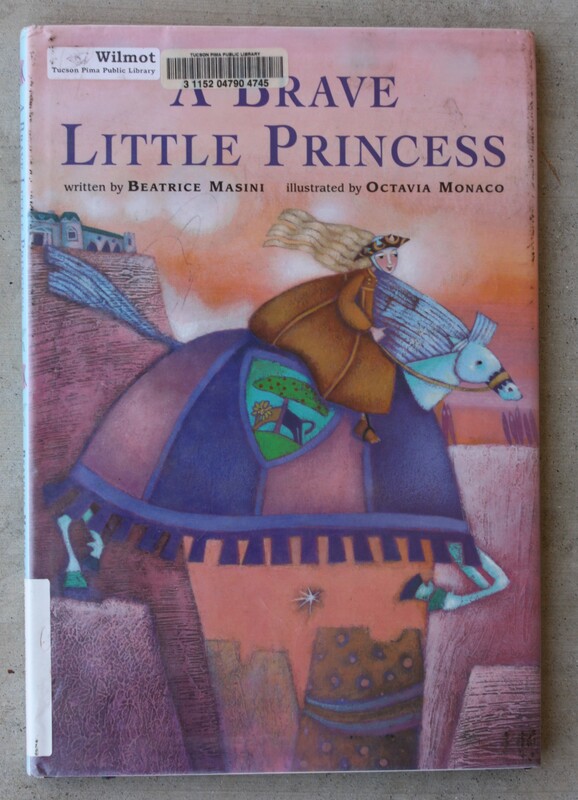 In fact, our favorite fairytale library-find to date has been the Barefoot-published The Brave Little Princess. 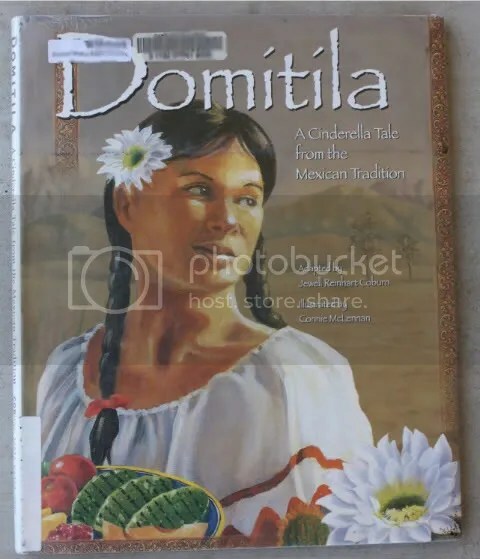 I’m not sure if the plot is based on a traditional tale, but the heroine is a girl who goes on adventures, helps others, and learns to appreciate her home. 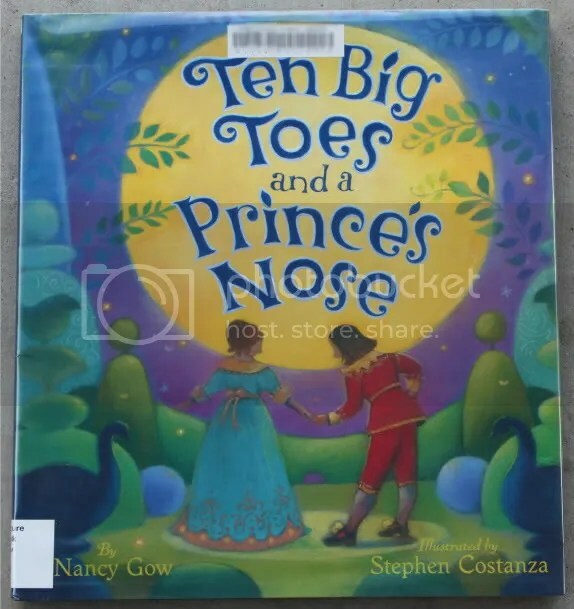 Now that’s a princess story this mama can read in good conscience. What’s your favorite fairy tale? I would love to hear your thoughts, experiences, and recommendations for reading fairy tales with kids. Leave me a comment by 6/10/11 and your name may be drawn to receive a $10.00 Amazon gift card. * Congratulations to Zoe who gave a great recommendation and will receive a $10 Amazon gift card.